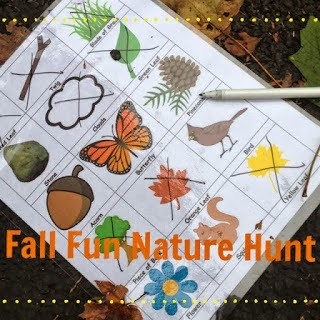 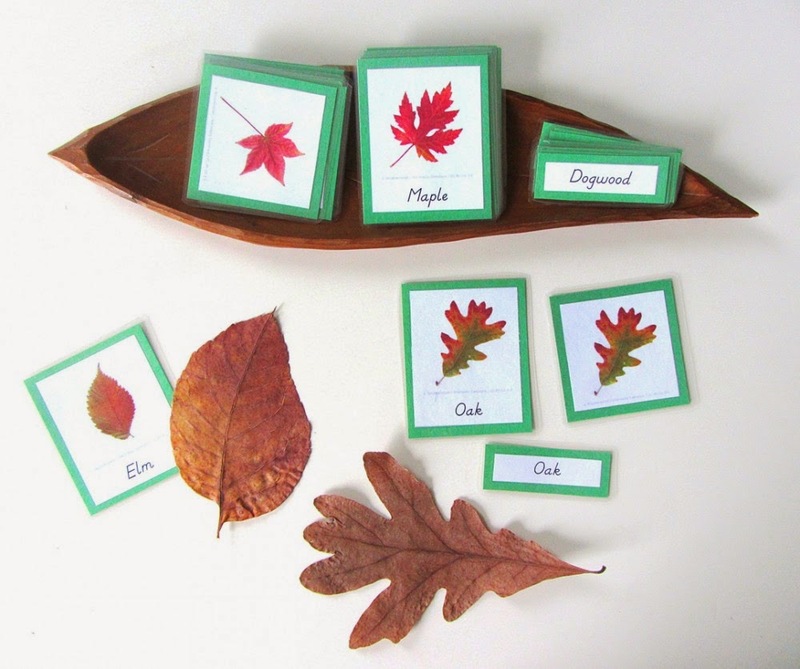 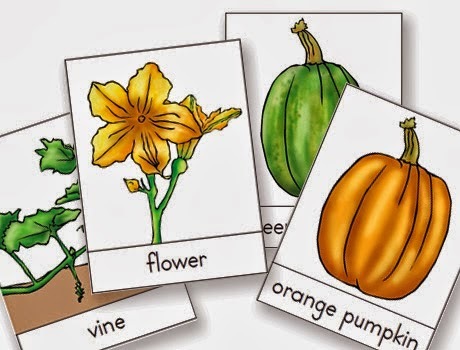 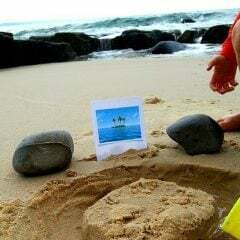 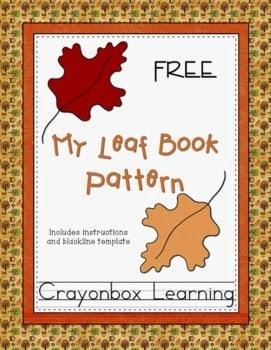 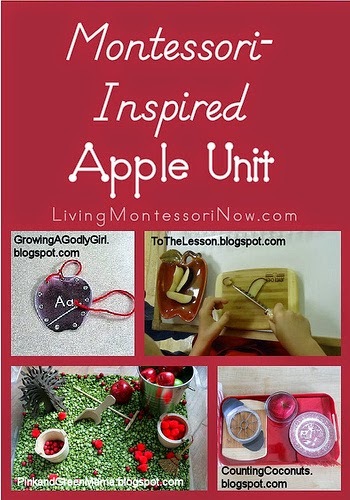 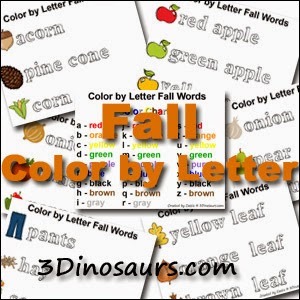 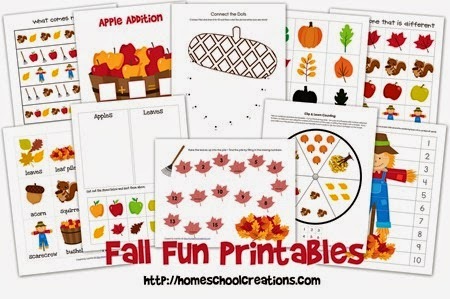 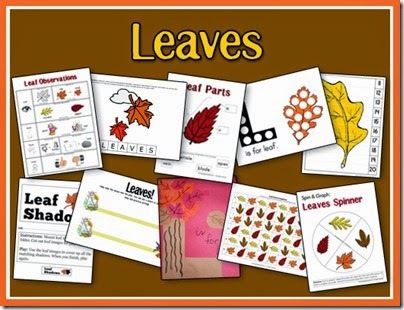 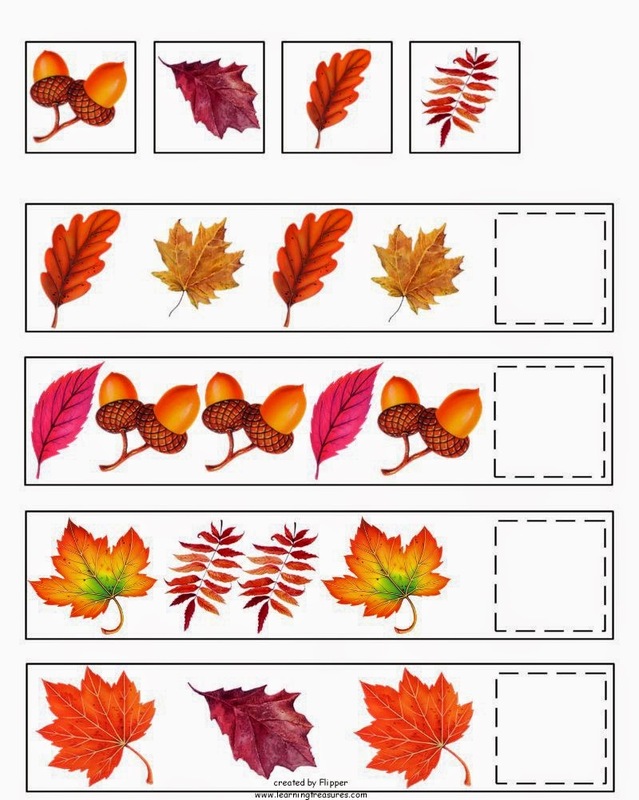 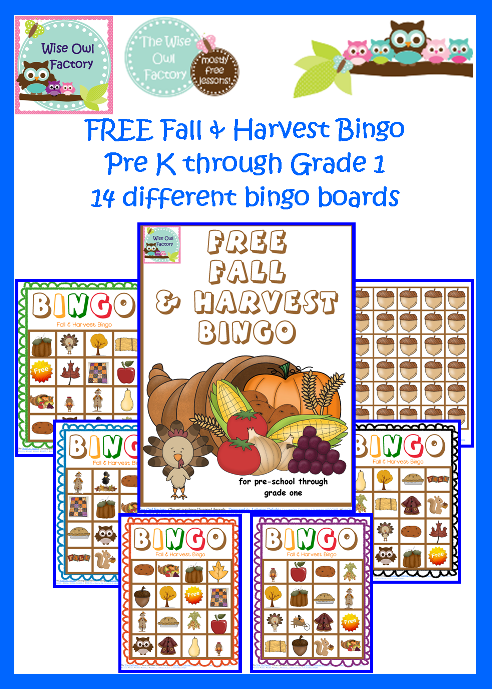 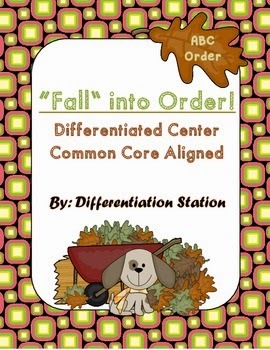 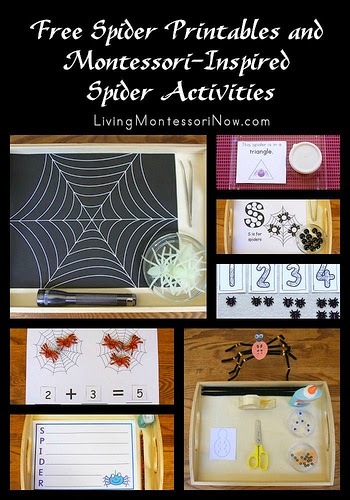 Free Fall / Autumn Preschool Printables. 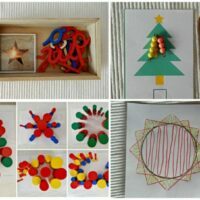 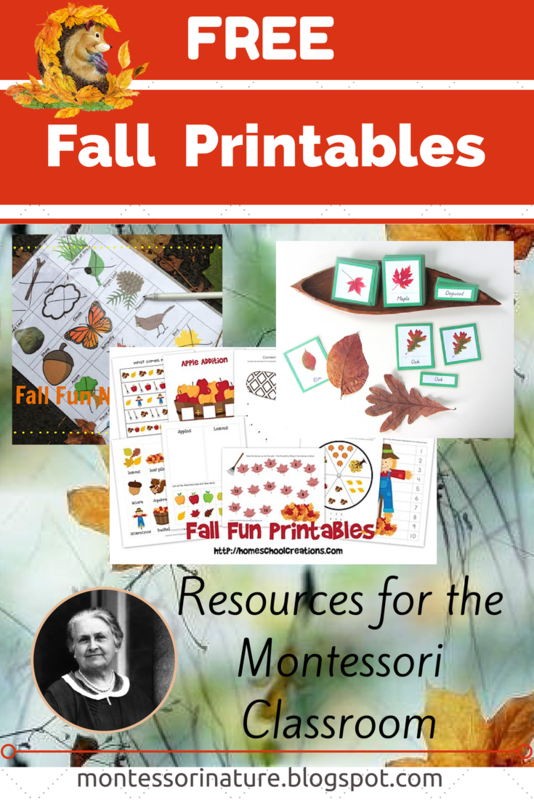 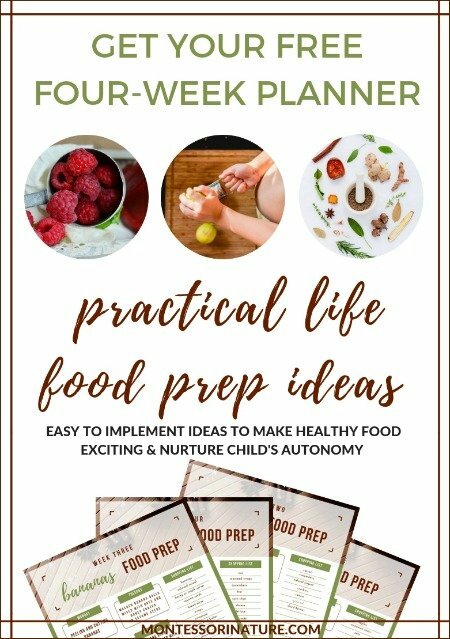 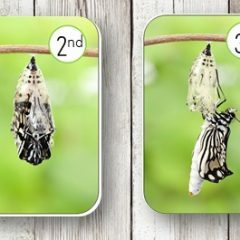 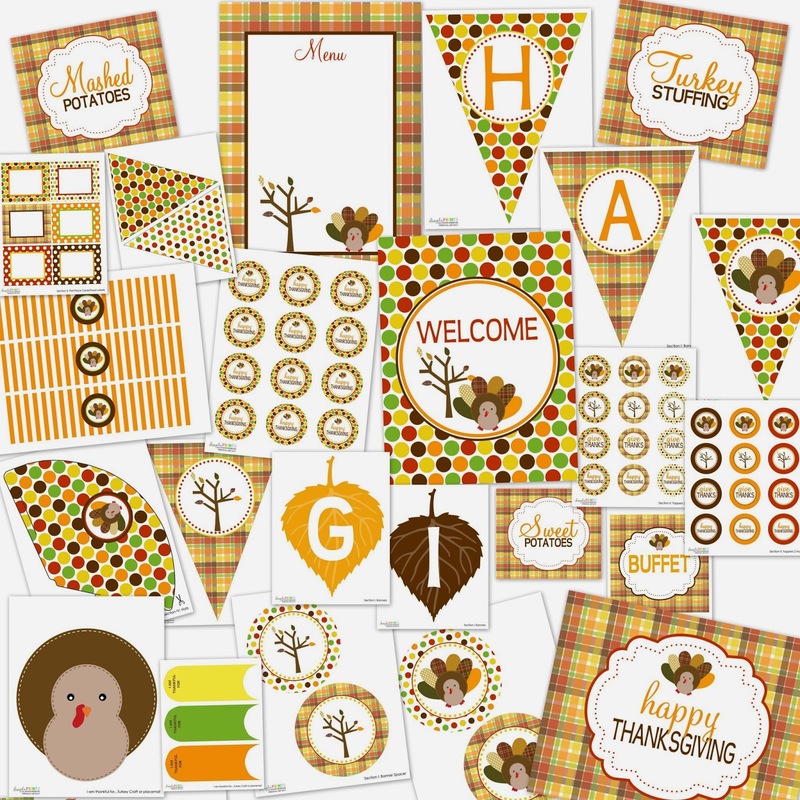 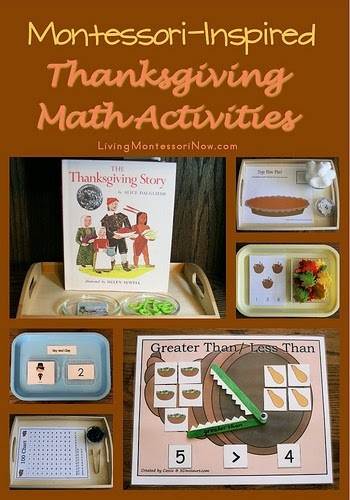 This week I put together a collection of Free Preschool Montessori, Montessori Inspired and Educational Fall / Autumn Printables. 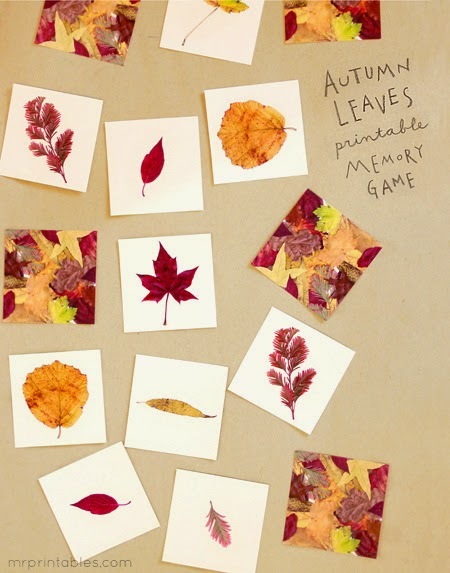 This made me feel truly nostalgic thinking of magic days when nature changes seasons, gorgeous colours of trees, crispy morning air. 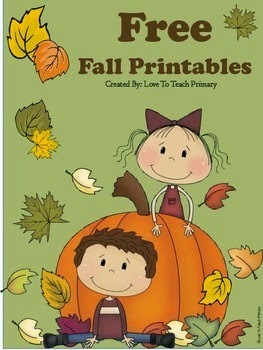 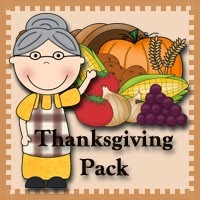 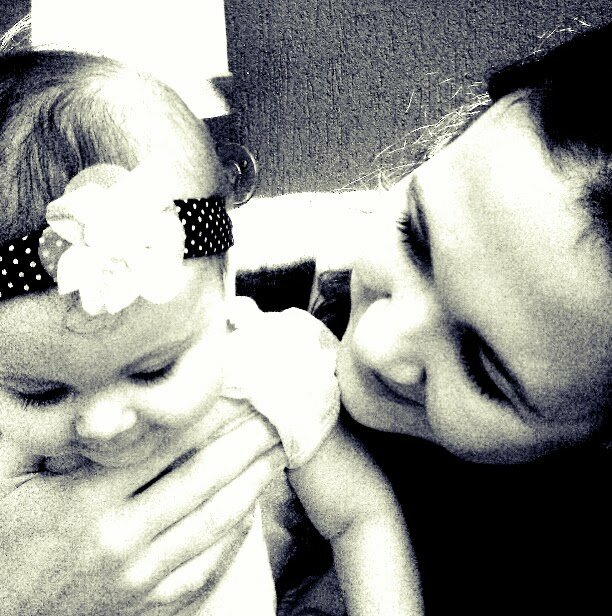 I hope you make lots of great memories with your children this fall season.